It's officially hoodie SZN...or crewneck SZN if that's what you rock. We paid homage to our roots in this sweatshirt but focus on the present and future at the same time. 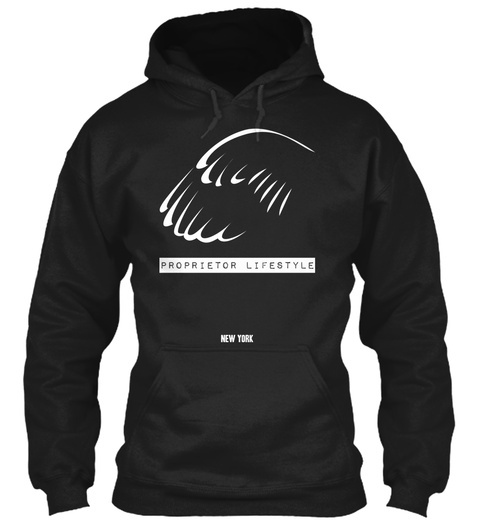 The front displays our 'Wing Logo' on the chest on top of 'PROPRIETOR LIFESTYLE' in a label font that reminded us of school. ' NEW YORK' is featured on the bottom to show where we're from and which also represents greatness since New York is the greatest city in the world, don't @ us. 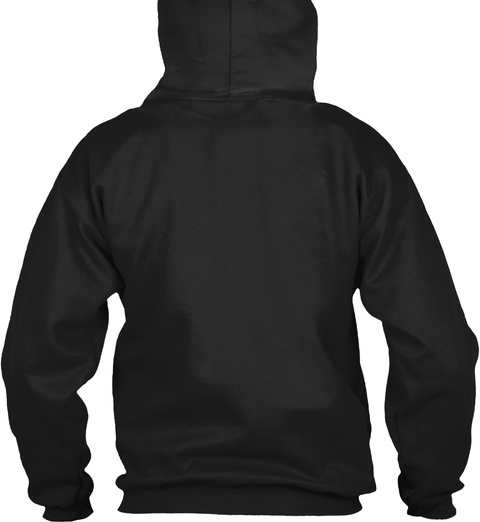 Available as a hoodie in black, royal, red and forest green, and as a crewneck in black, deep royal, deep red and deep forest, this sweatshirt will be delivered 10-14 days after the end of the campaign. For any questions regarding purchasing Proprietor Lifestyle Apparel, email info@proprietorls.com.